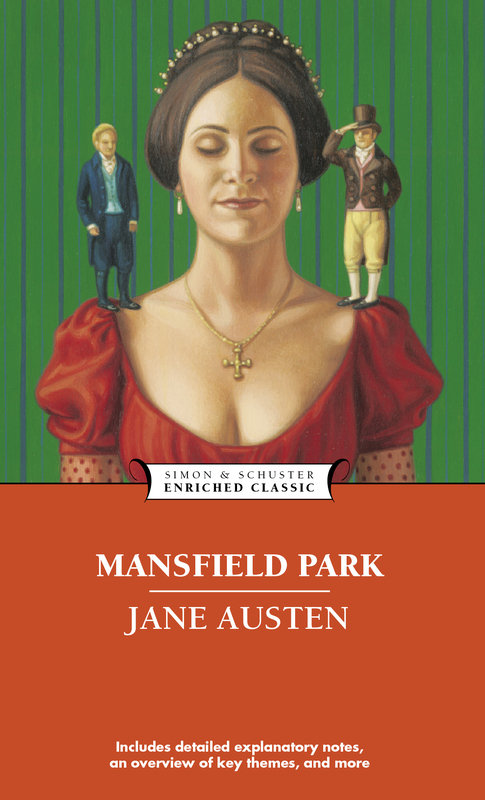 In Mansfield Park, considered Austen’s darkest and most complex novel, the wealthy Bertram family’s social and private worlds are revealed through the eyes of Fanny Price, a poor relation residing with them. Jane Austen (1775-1817) was born at a rectory in the village of Steventon, near Basingstoke, in Hampshire. The seventh of eight children of the Reverend George Austen and his wife, Cassandra, she was educated mainly at home and never lived apart from her family. Her novels including Pride and Prejudice, Sense and Sensibility, and Emma are considered literary classics.